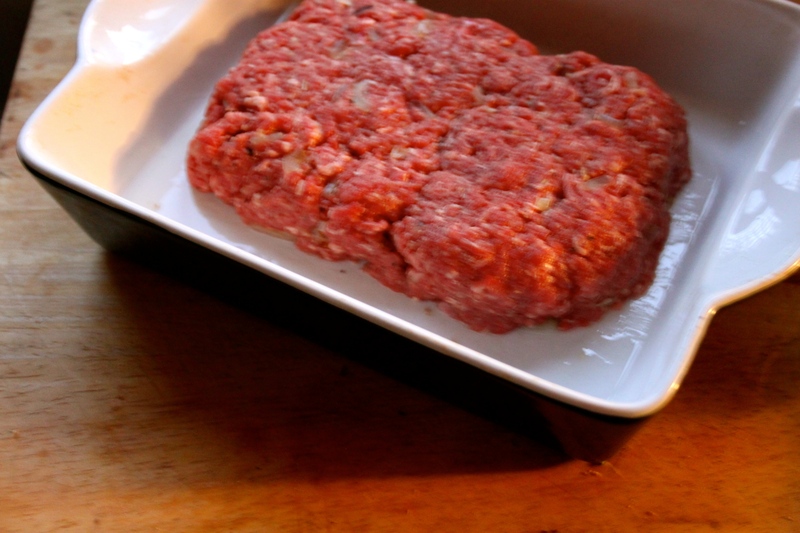 This is side recipe is under the title “Minced Meat Hamburgers”. I present to you the Meat and Potato Loaf. The general vibe is that hamburgers are too common and not a wholesome family meal. You can therefore shape the minced meat into a “steak”, Steak is fancy, you see. You oven bake this until it’s cooked through, top with mashed potato then pop it back in the oven to get brown and crispy. I don’t quite know how to feel about this. It was ok, bit dry. Like a disappointing solid cottage pie. Would have preferred it in burger format. Massively surprised that we’ve got to day six and not had a completely horrifying meal yet. Exceptionally easy. 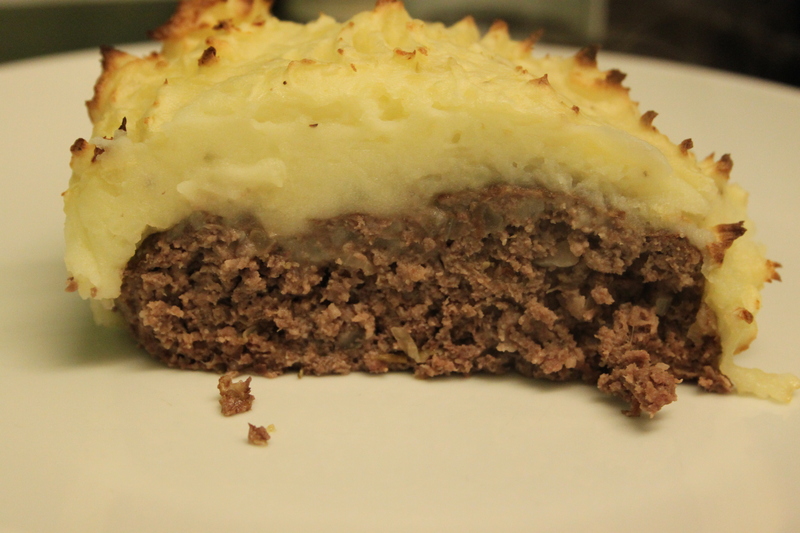 Mix raw mince with stuff, shape, bake, ice with mashed potato, bake again. Nope. Probably have better things to do with mince. Bit of a yawn 4. 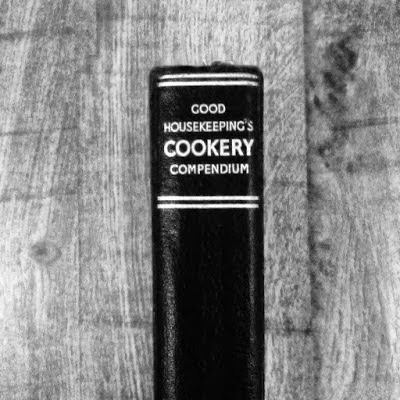 This recipe can be found on page 39 of the GHCC. You can read all about this challenge by clicking here.